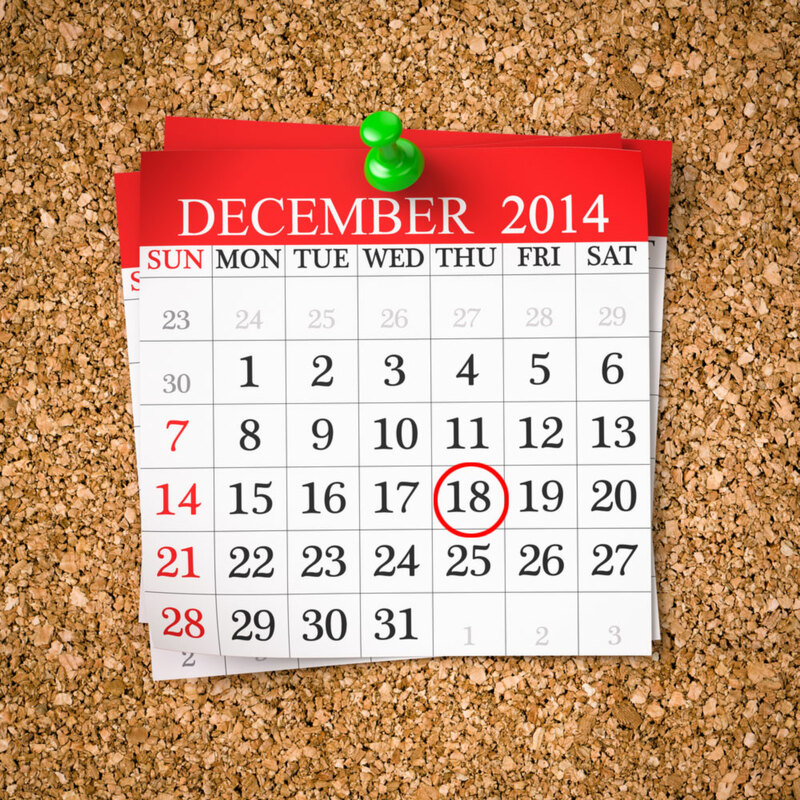 You are here: Home / Feng Shui / Stress at The Holidays? Eat More Root Vegetables! Root Vegetables Help Us Feel More Grounded! Stress is a something we have to cope with on a daily basis. The Holiday Season is especially stressful with so much extra work every day! When we add the Holiday Stress to our regular workload it can make us feel extremely out of Balance! 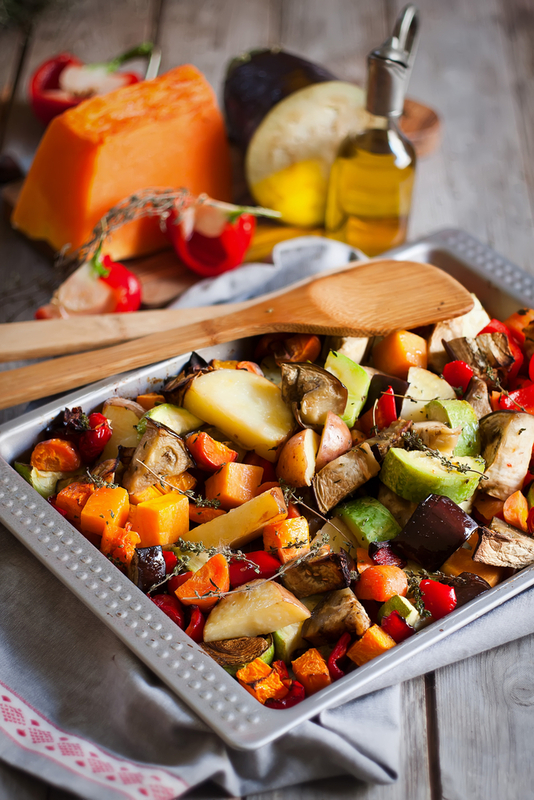 A great way to stabilize and “Ground” our Emotional Energy is to Eat more Root Vegetables! Any kind of Root Vegetable has a Grounding type of Energy! So make that fabulous Beef Bourguignon for the Holidays or just a big Tray of Roasted vegetables or Stew! Not only will you be eating super Healthy Food but you will also begin to Feel More Balanced and Calm at the same time! Bon Appetit! Root Vegetables are Delicious and Ground our Emotion Energy!